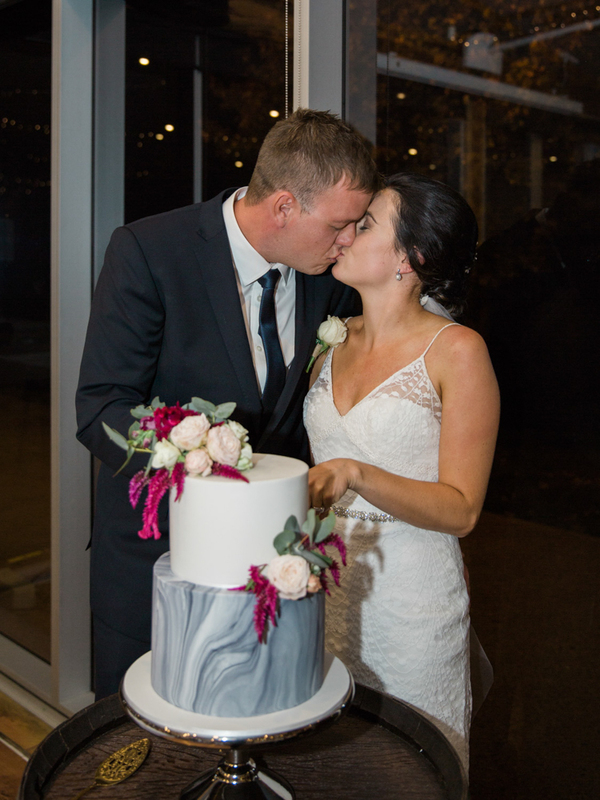 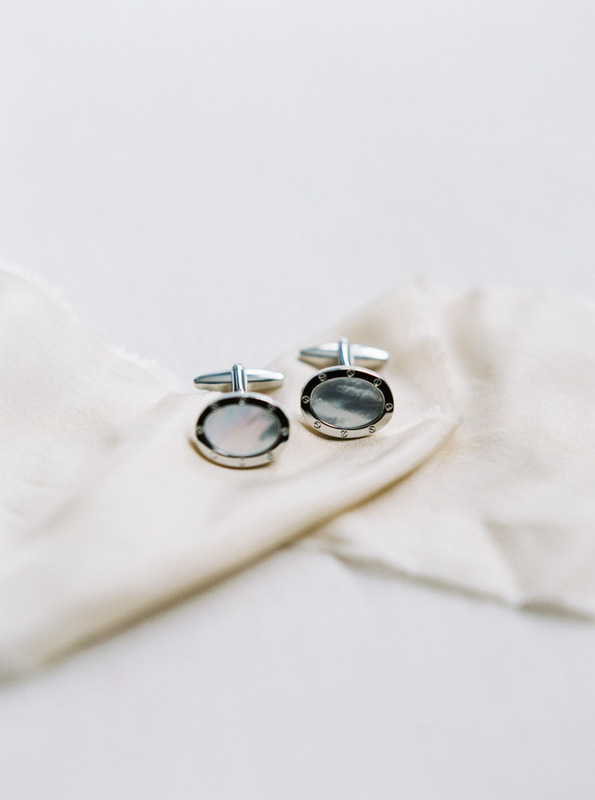 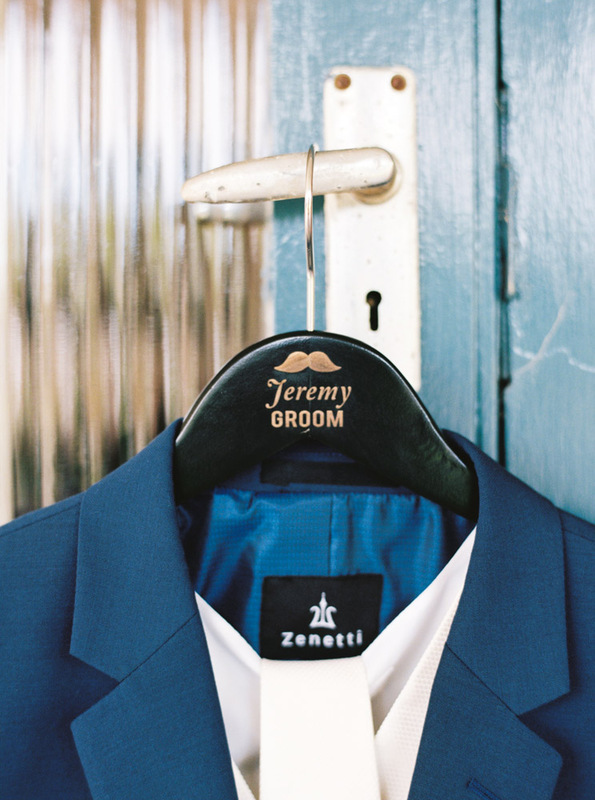 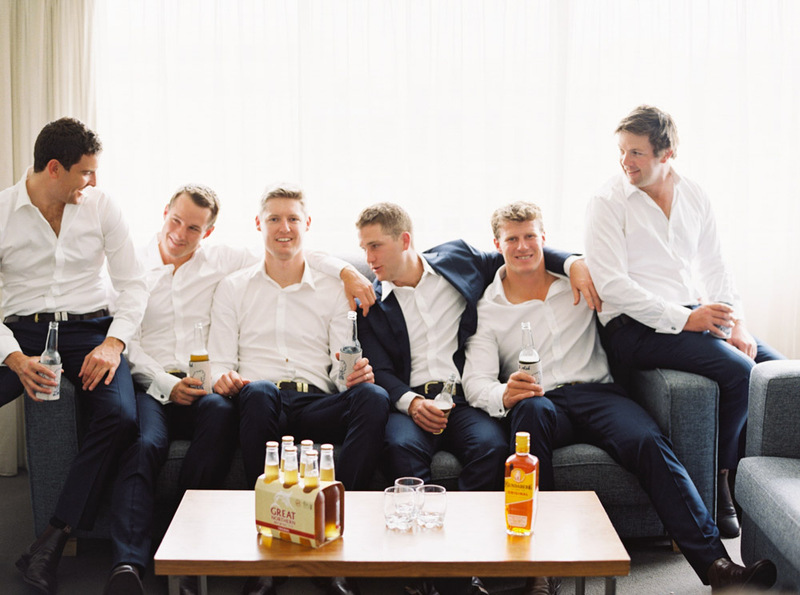 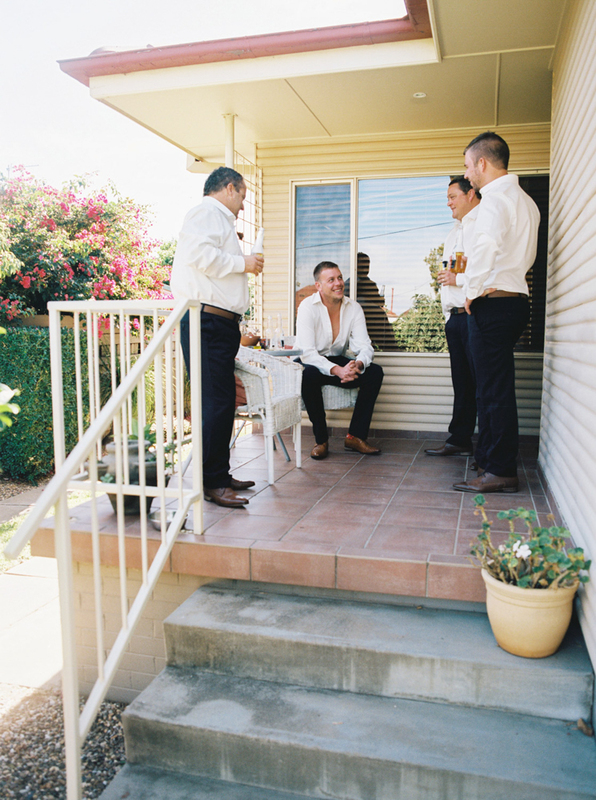 FINE ART FILM AUSTRALIA AND NEW ZEALAND DESTINATION WEDDING PHOTOGRAPHER. 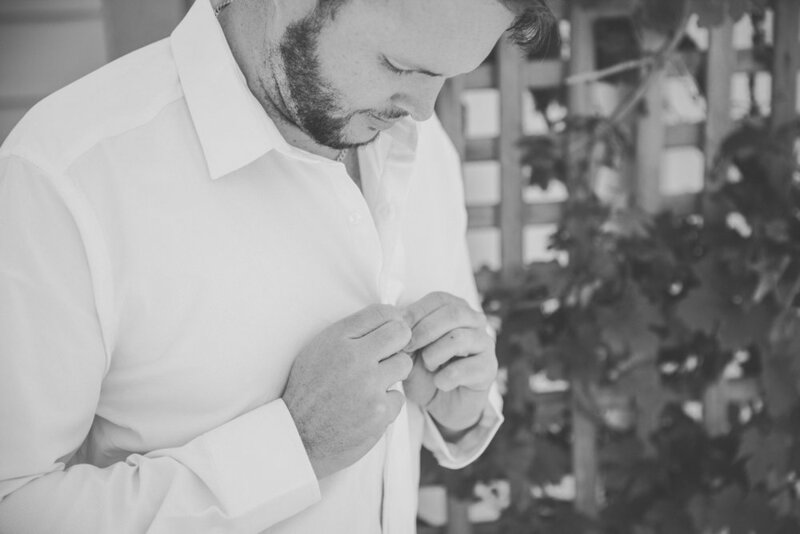 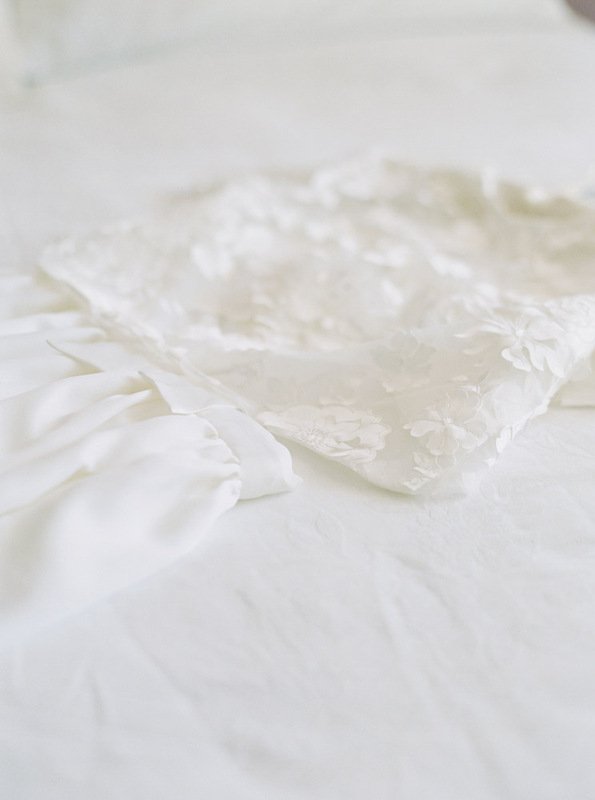 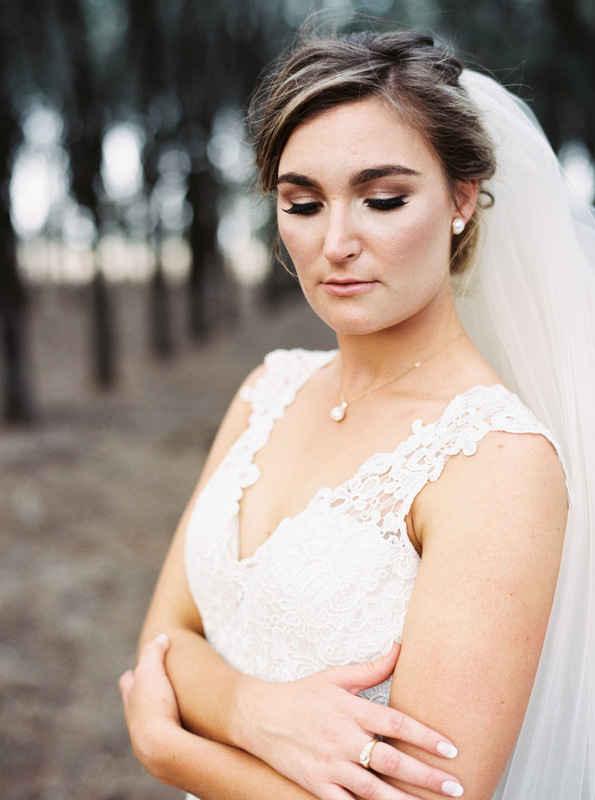 SPECIALISING IN TIMELESS, ROMANTIC AND DELICATE WEDDINGS, BOUDOIR AND LIFESTYLE PORTRAITURE. 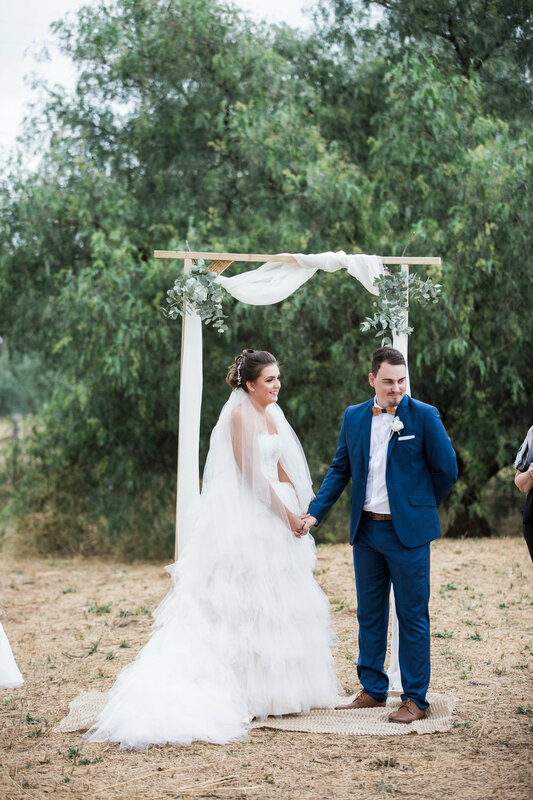 Planning your wedding for 2018? 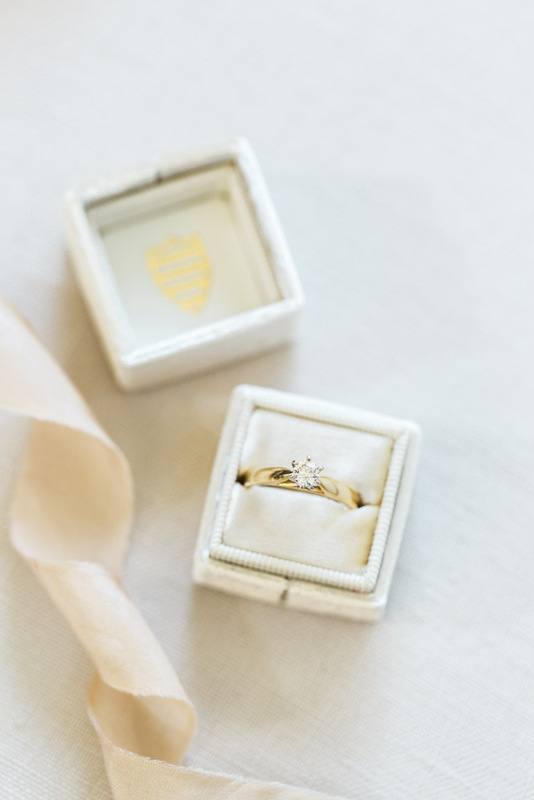 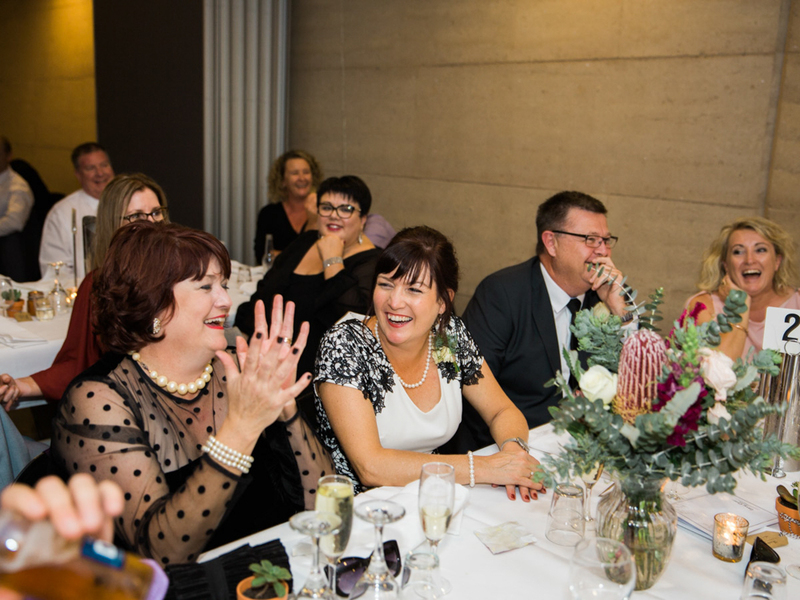 Can't find a venue that suits you? 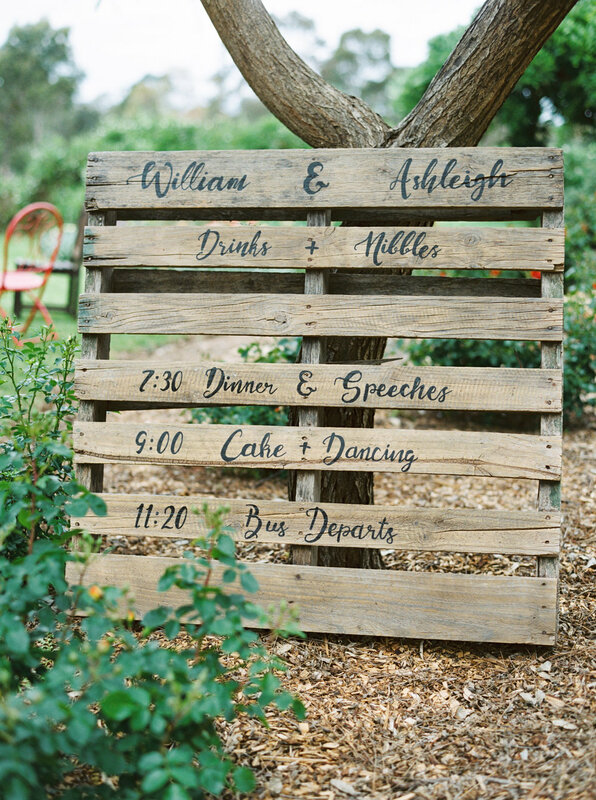 Here is some wedding inspiration for your elegant garden wedding in your own backyard. 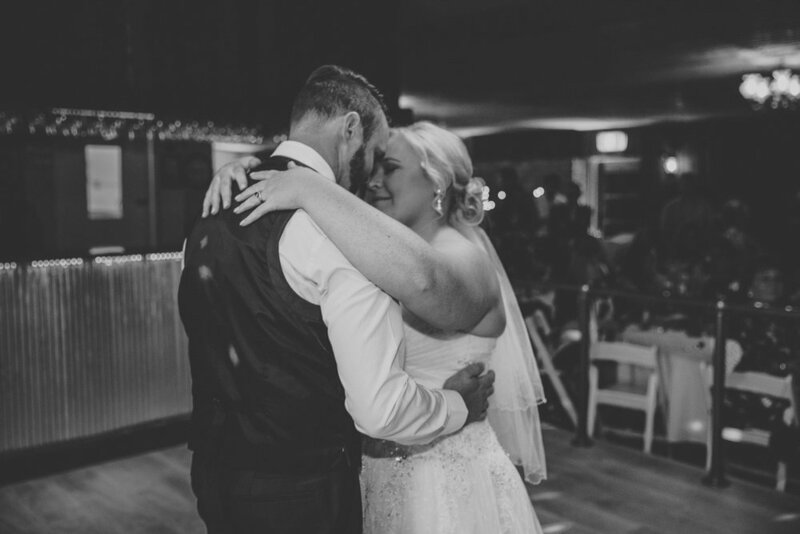 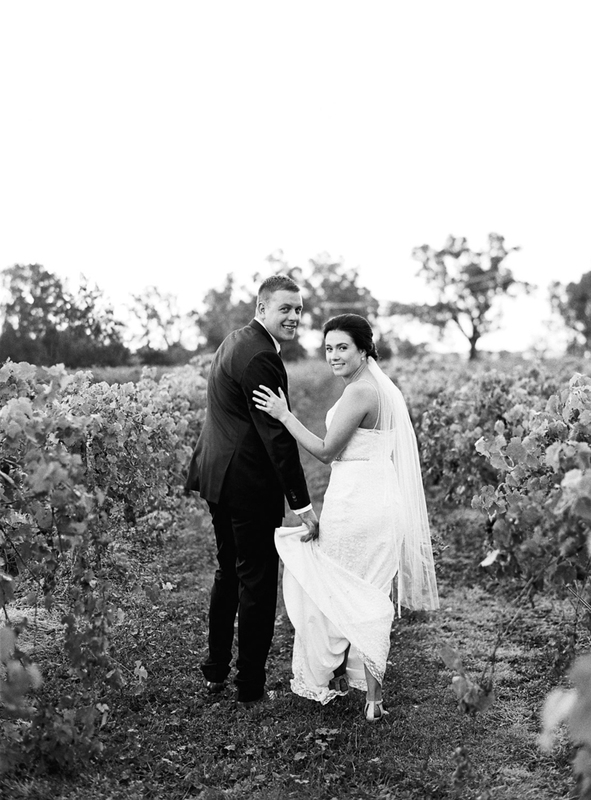 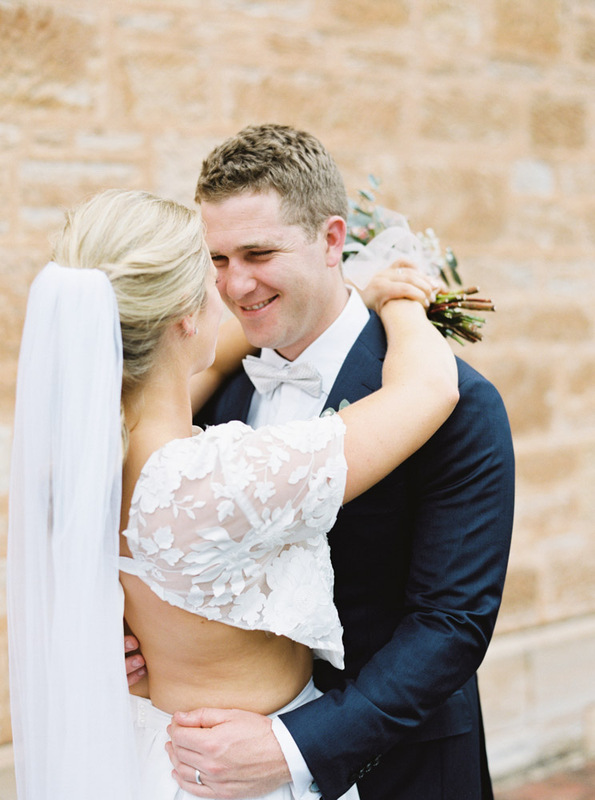 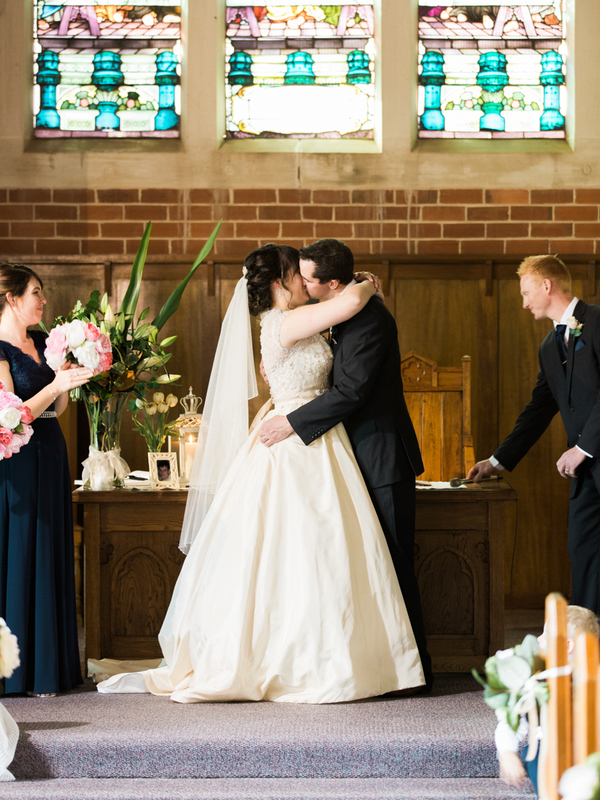 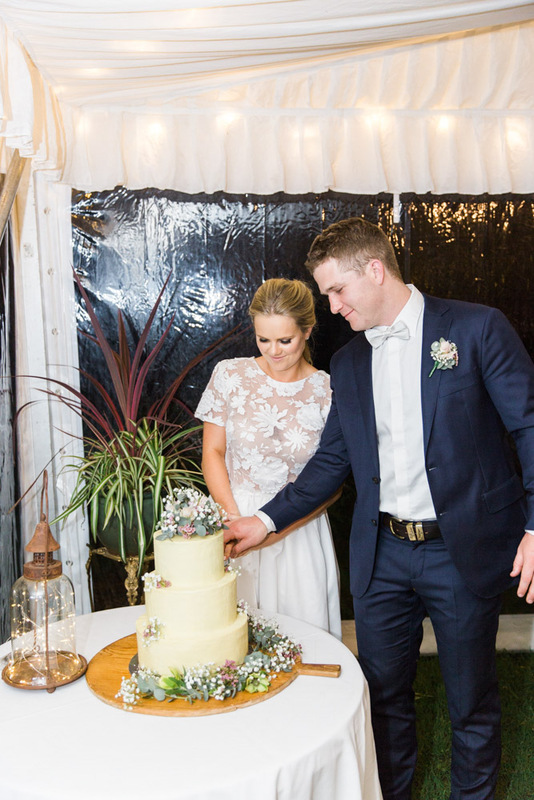 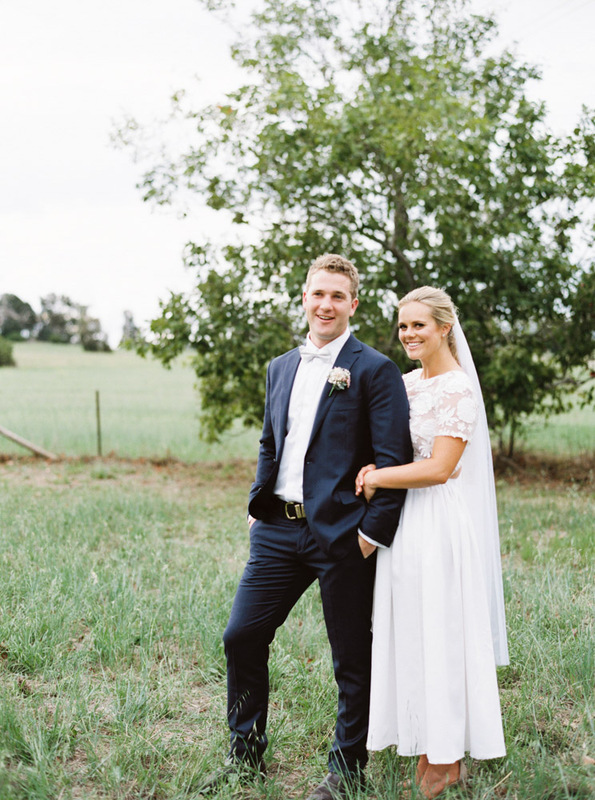 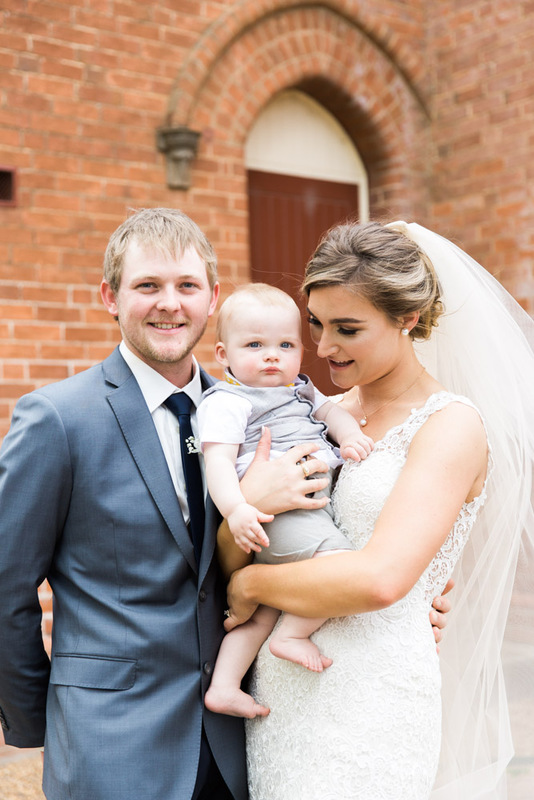 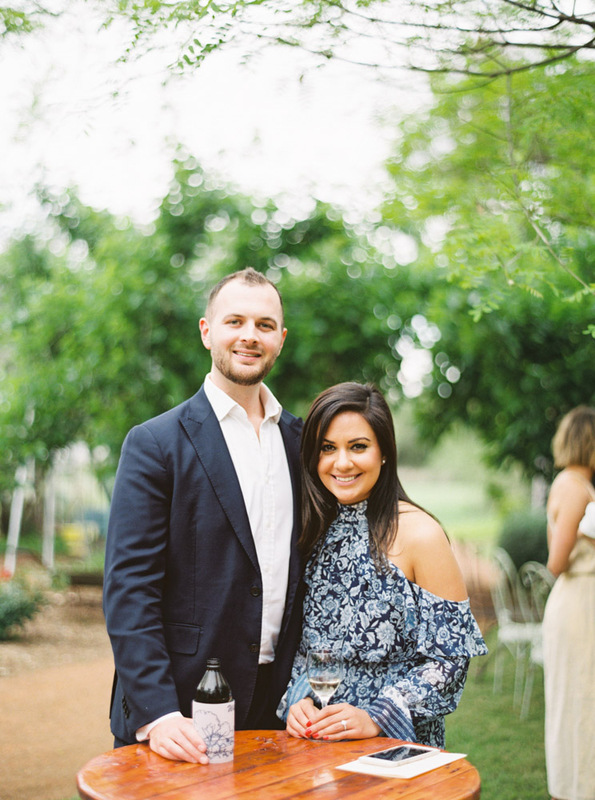 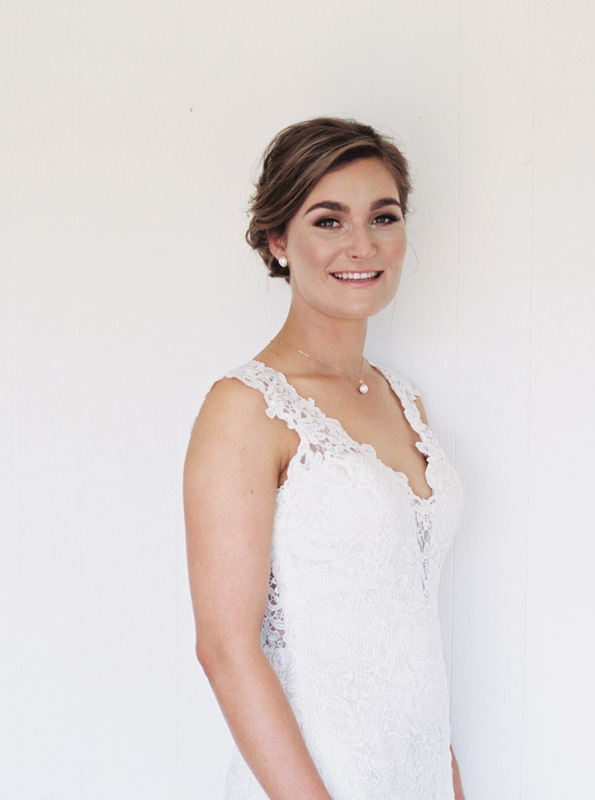 Ash and Will King decided on an Intimate and private wedding day in Dubbo at Ash's family property where she grew up. 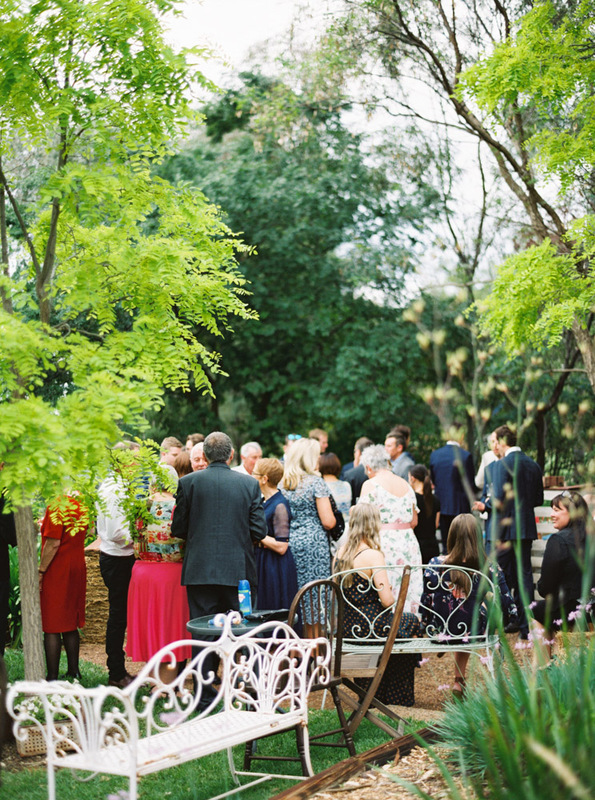 With lush greenery to surround their cocktail hour, delicious food and drinks to unwind, relax and enjoy the company of their guests. 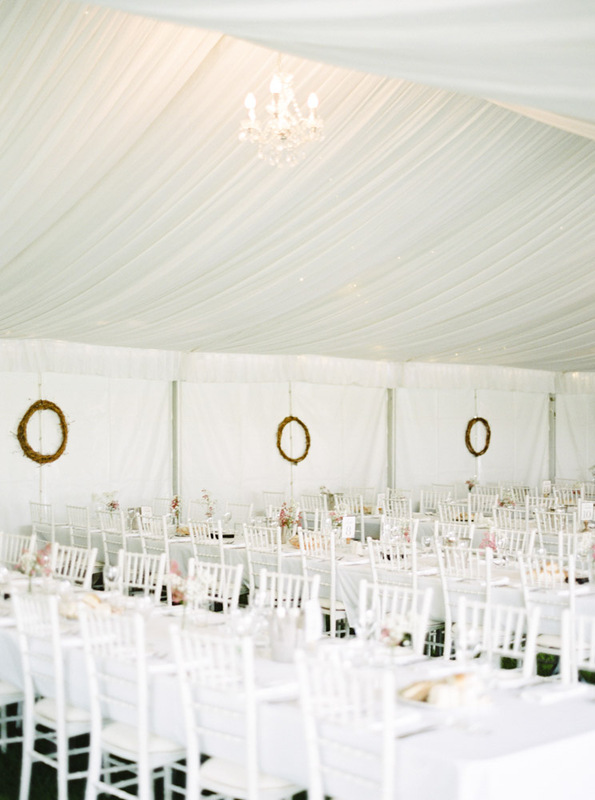 The perfect country wedding venue. 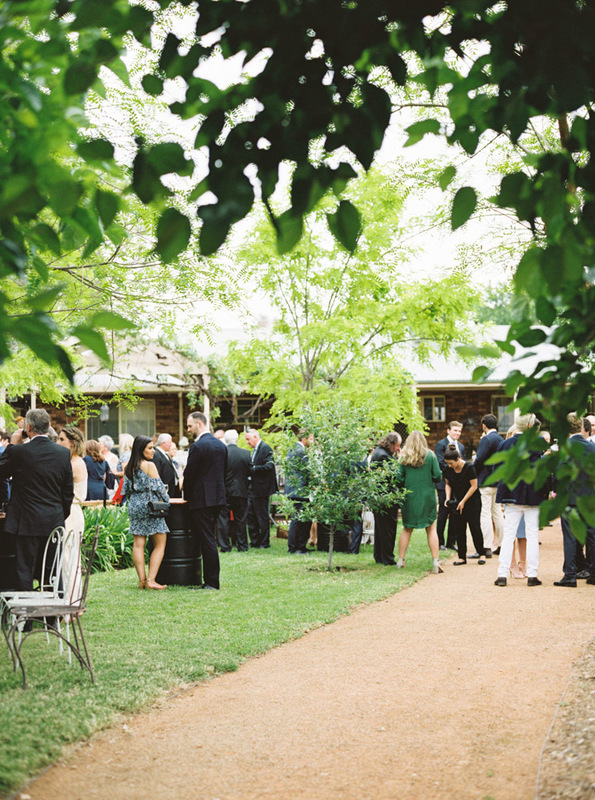 Outback Cellar Door, Dubbo NSW. 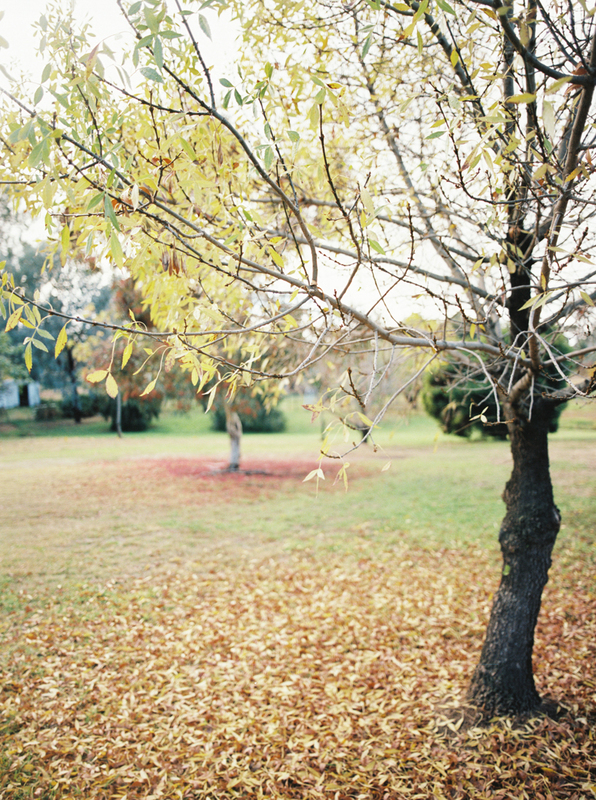 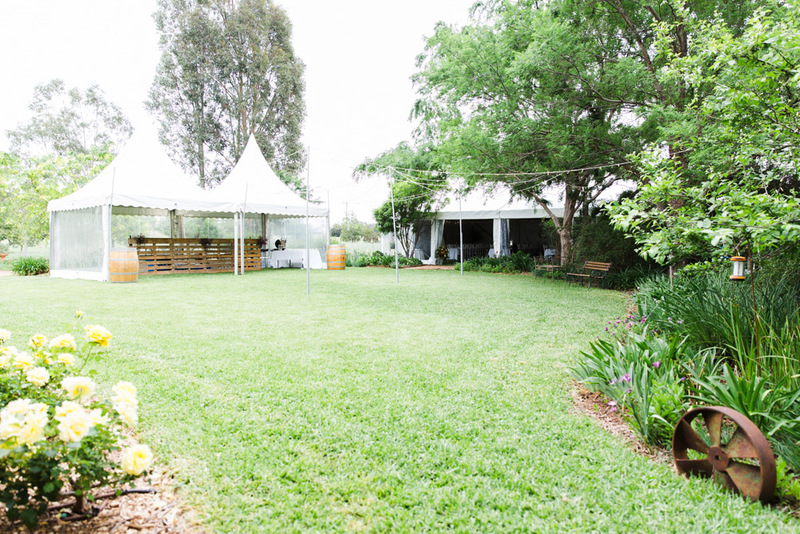 Surround yourself with the peace and quite tranquil gardens at Outback Cellar Door wedding venue in Dubbo. 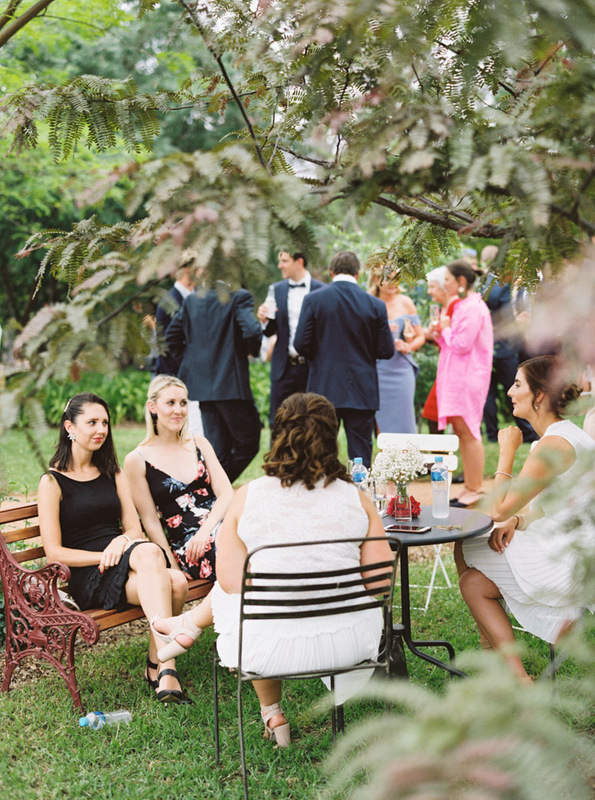 Enjoy a cocktail hour on the lush green lawns while enjoying the company of your guests. 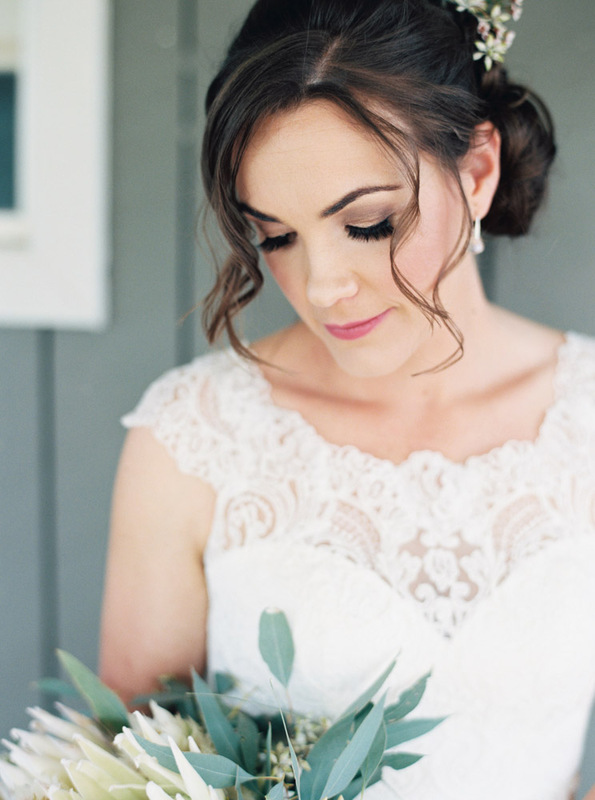 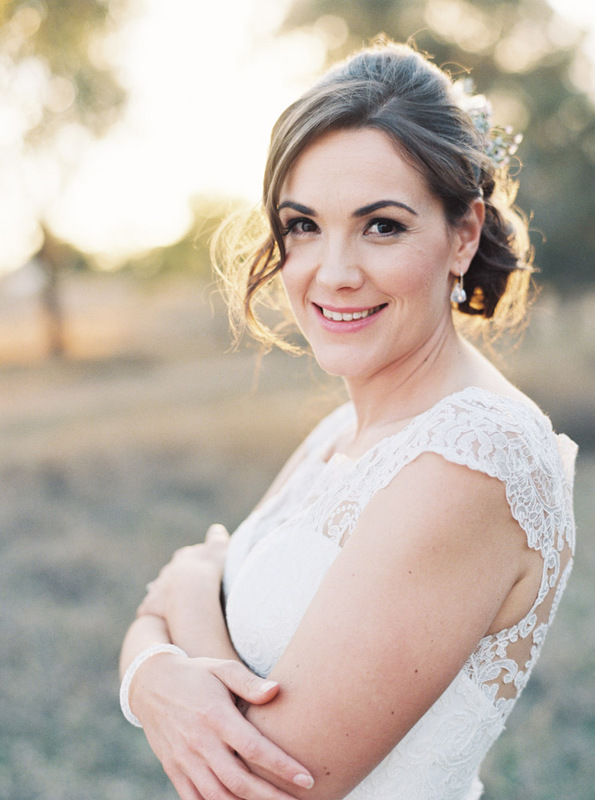 Capture the most intimate bridal portraits on sunset in the stunning country landscape. 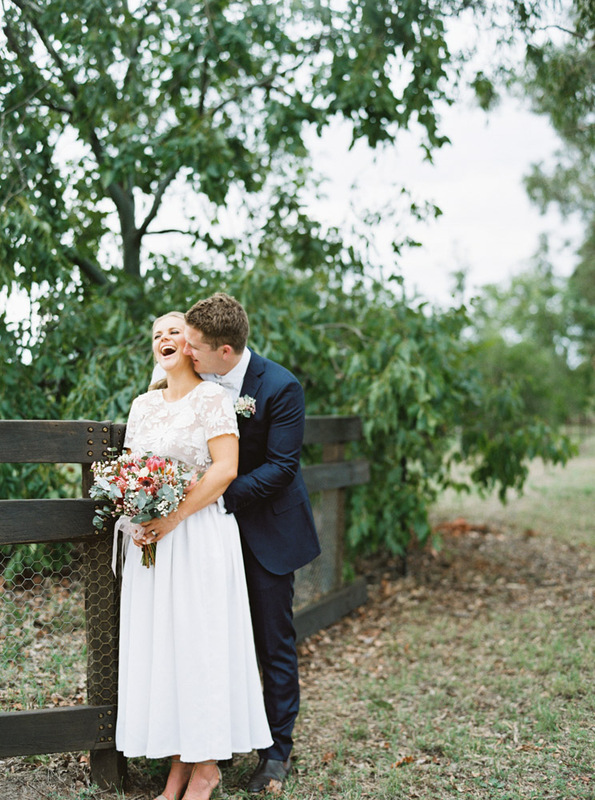 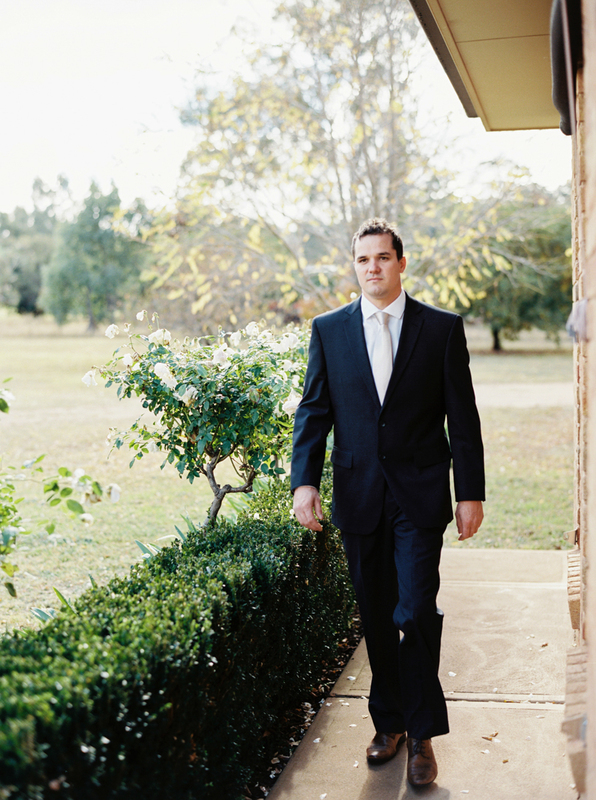 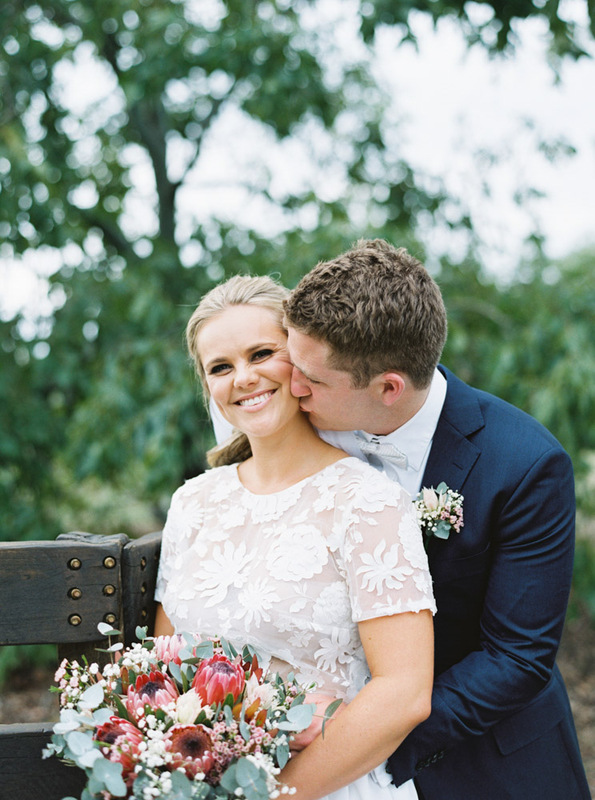 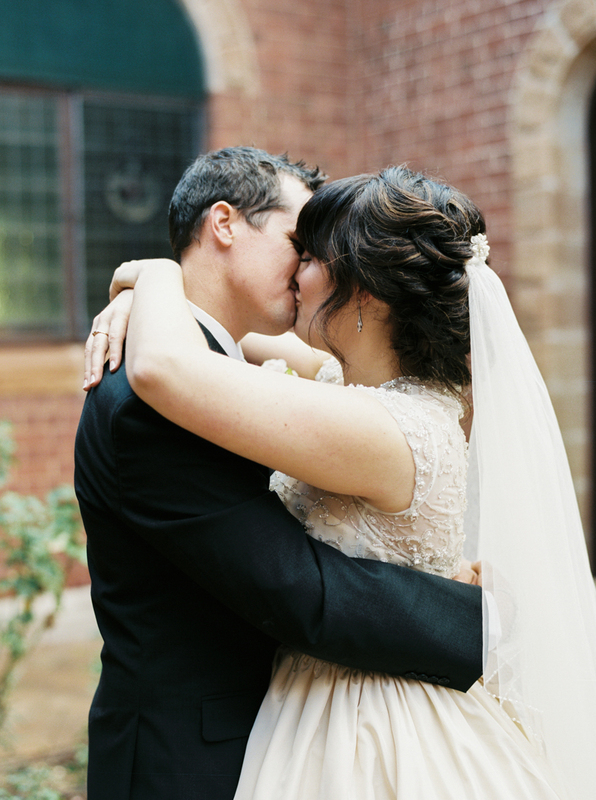 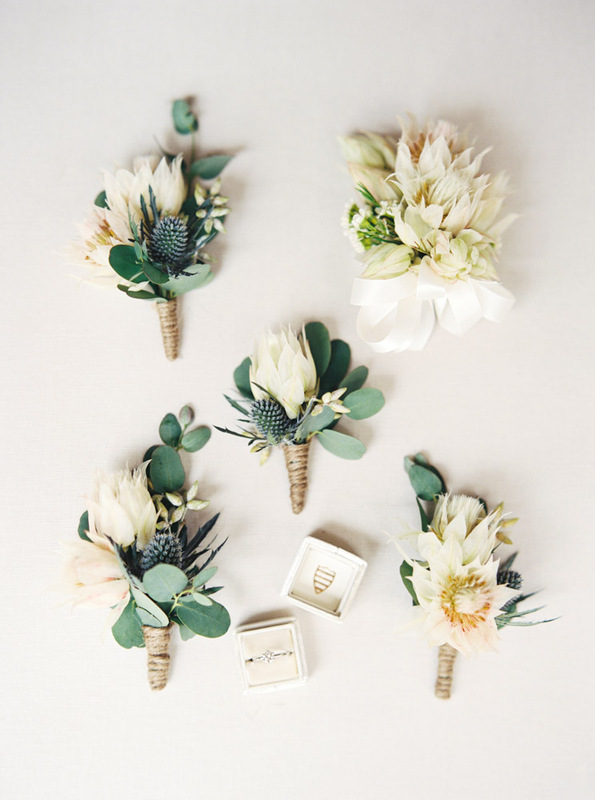 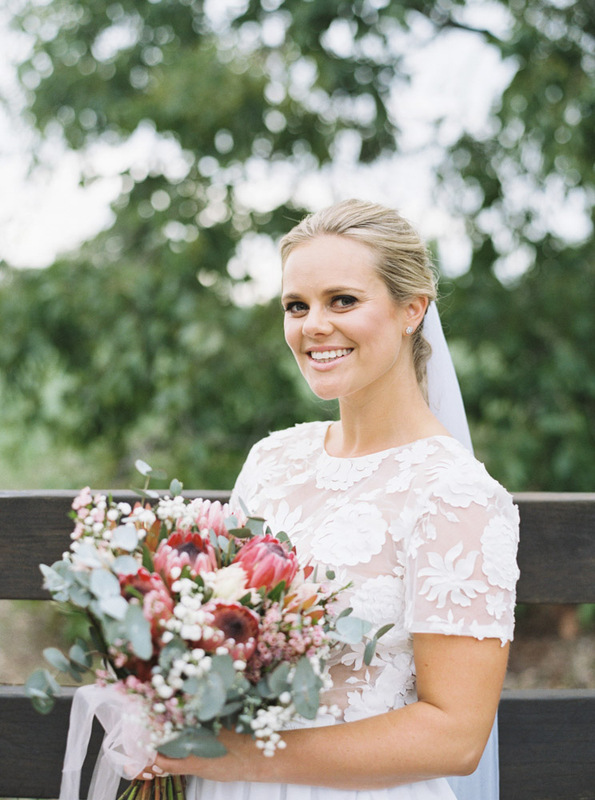 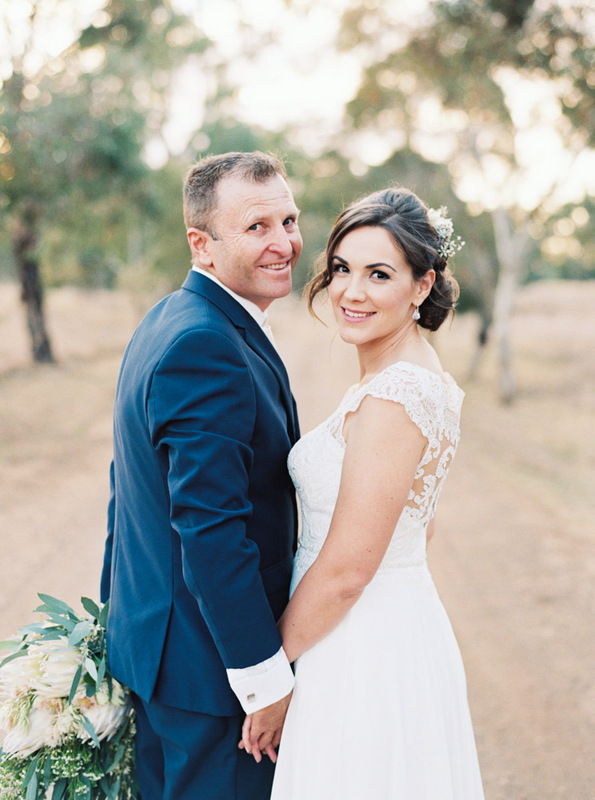 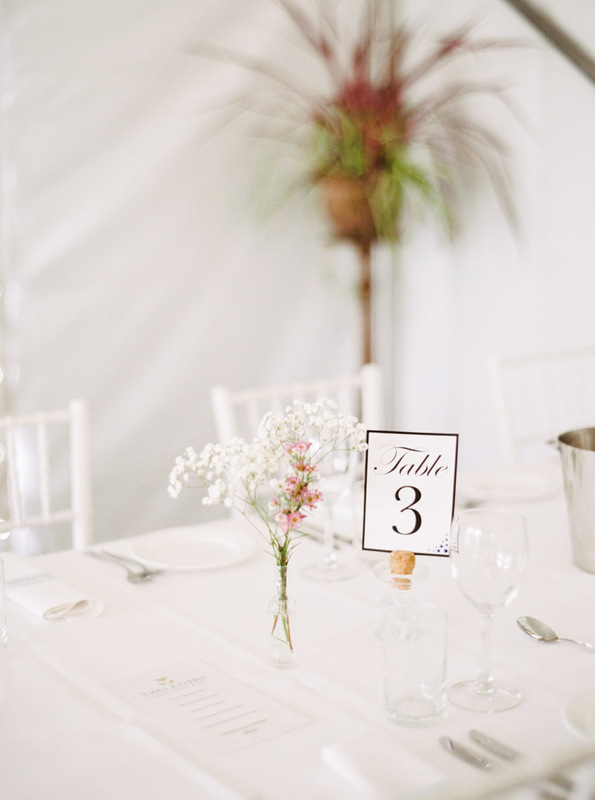 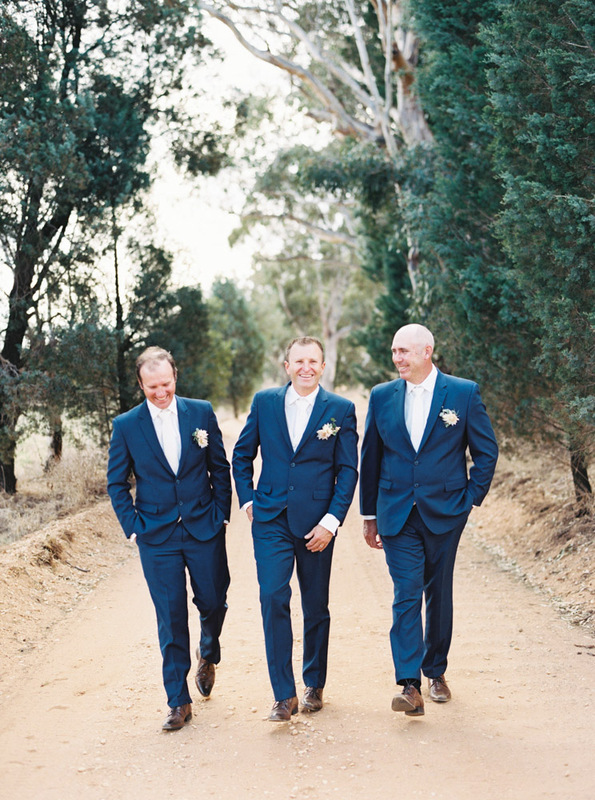 The beauty of an Australian Outback country wedding. 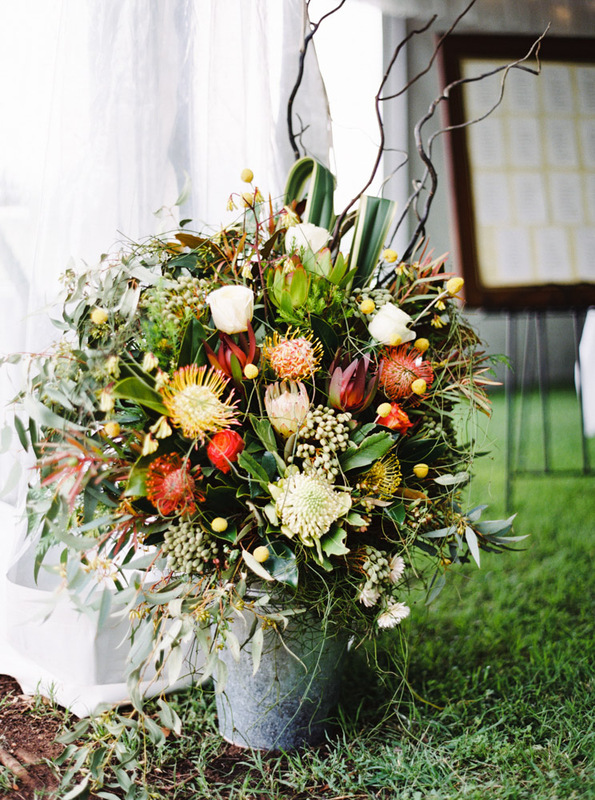 With touches of yellow, a floral bouquet of colour with beautiful sunflowers, eucalyptus and greenery. 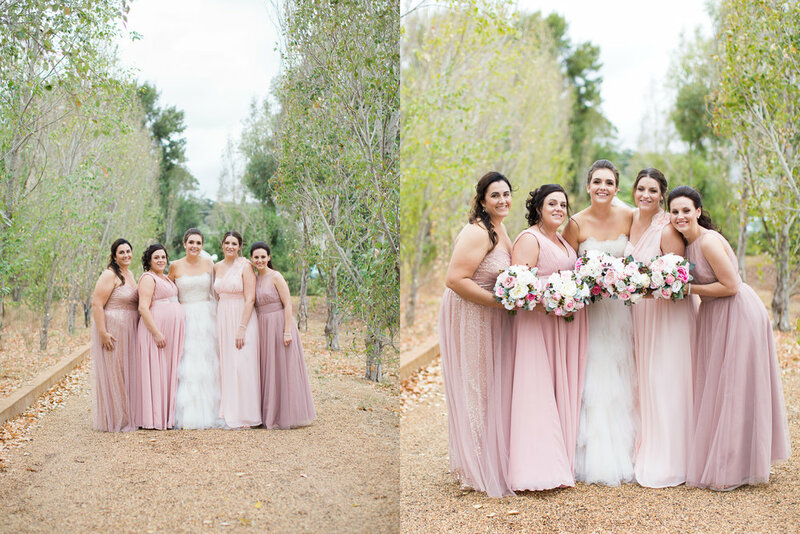 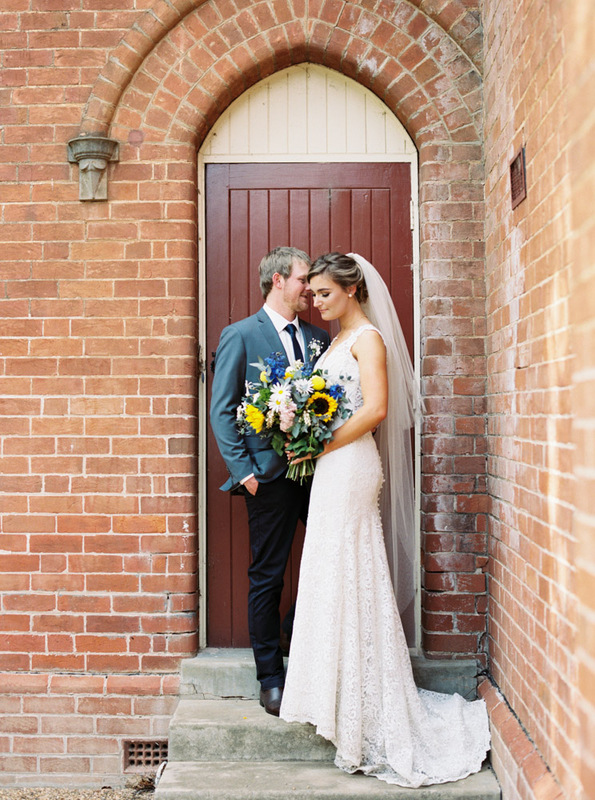 The delicateness of the slim-fitting silhouette lace gown brought this stunning wedding day all together. 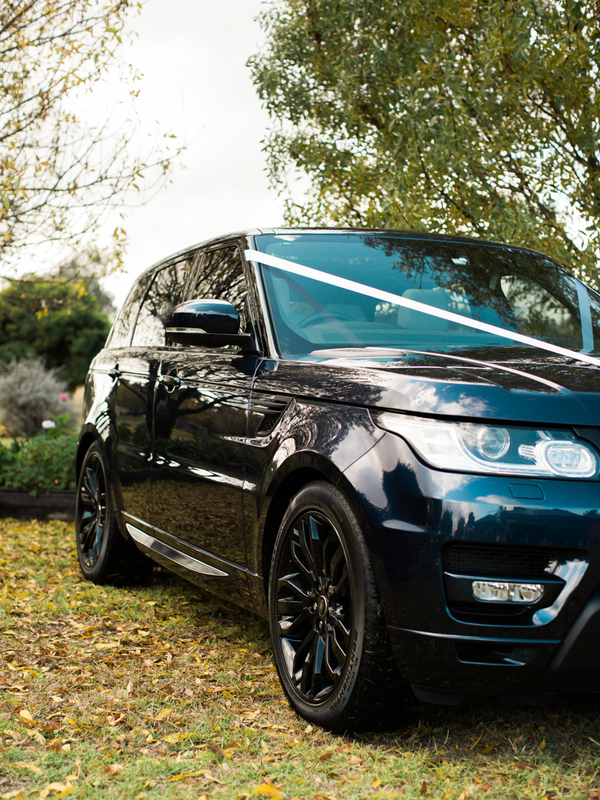 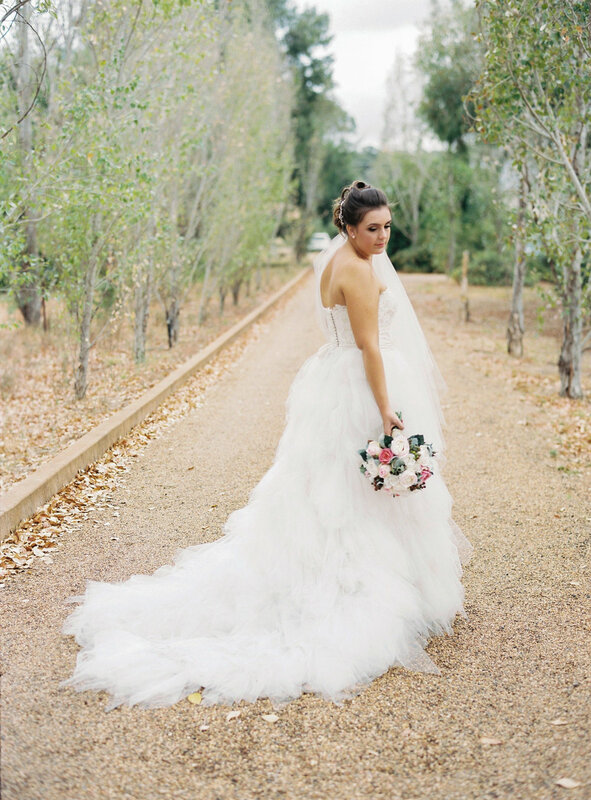 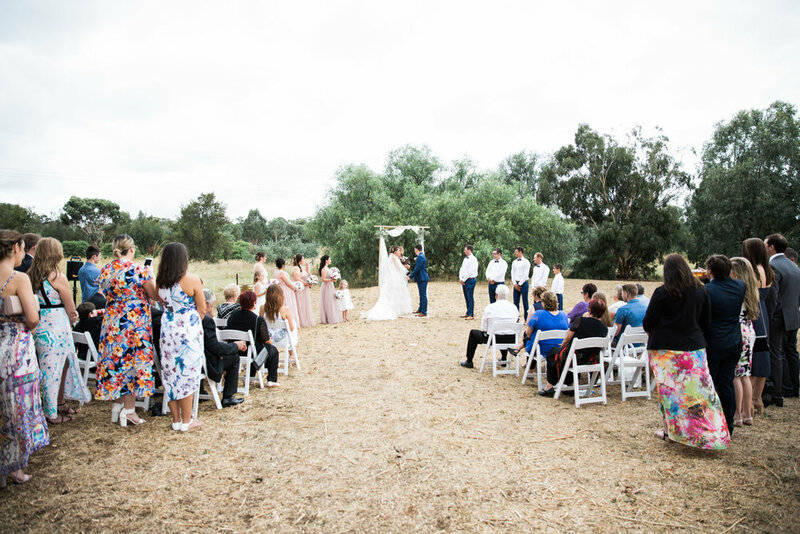 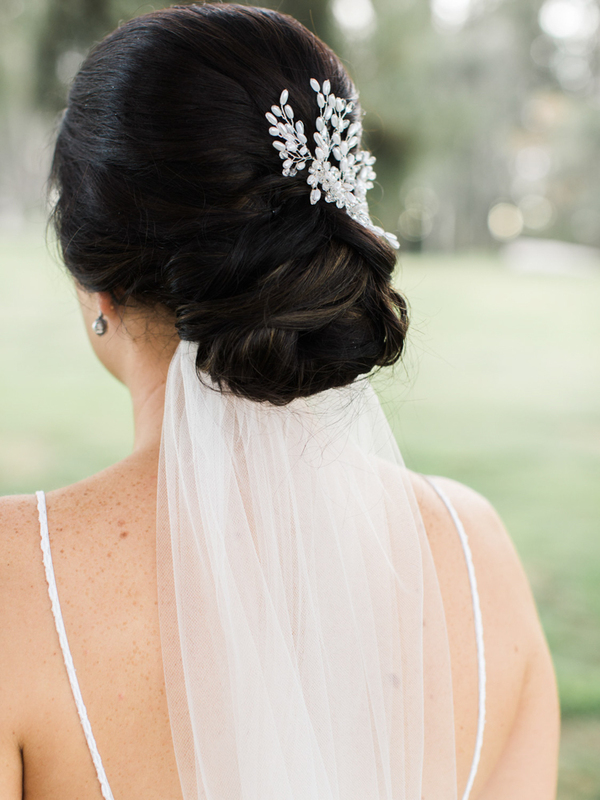 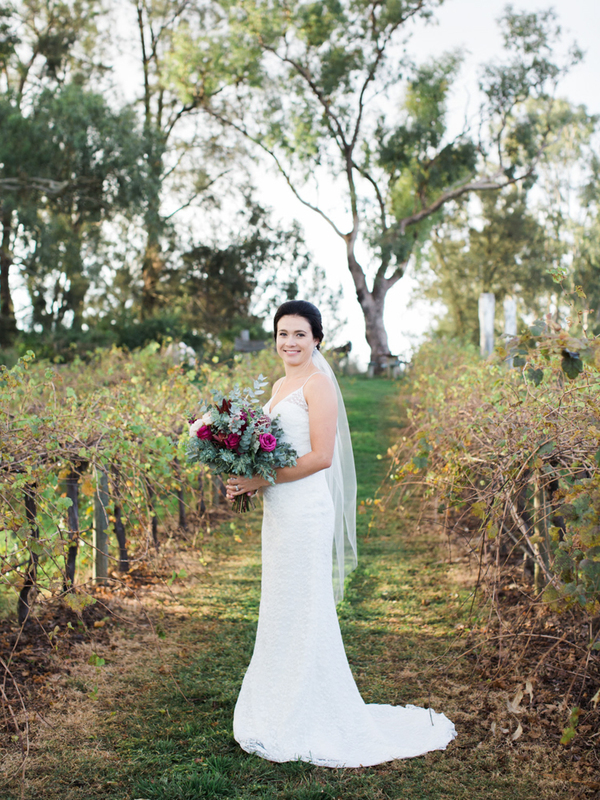 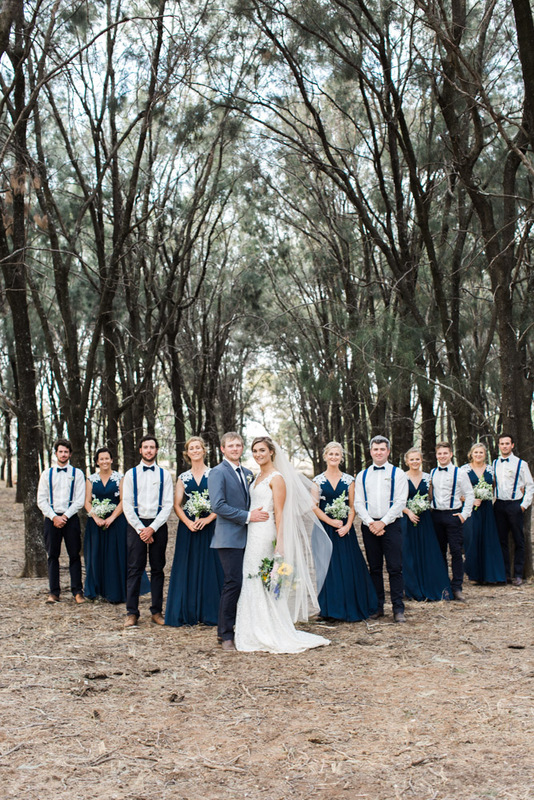 A wedding set amongst the stunning landscape of Lazy River Estate in Dubbo, NSW. 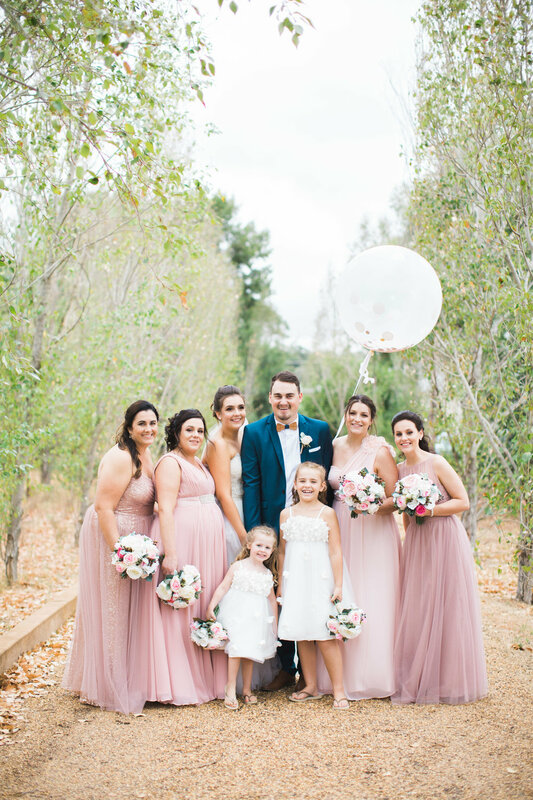 Fall in love with these warm touches of maroons to set this elegant May wedding apart from the rest. 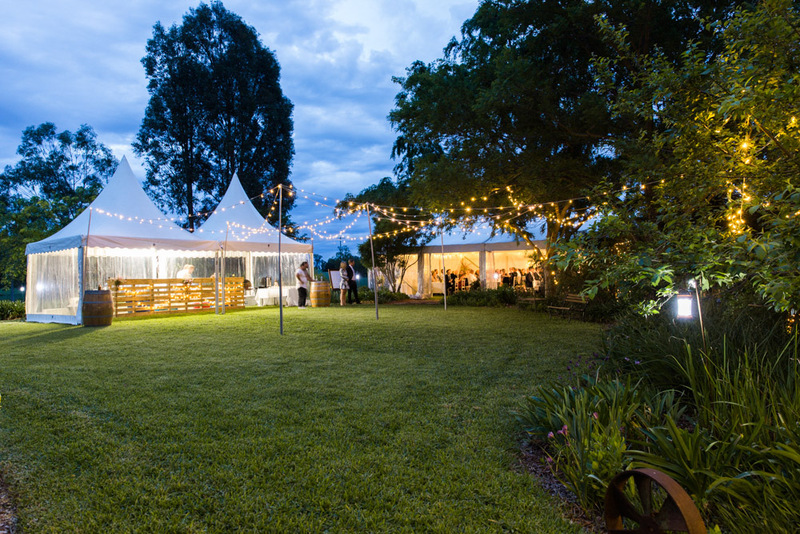 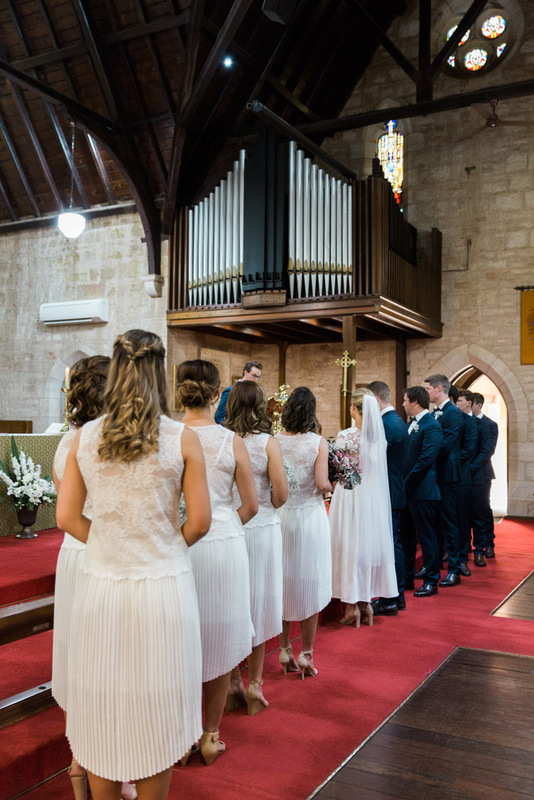 If your planning your wedding day in Mudgee NSW, this blog will show you some amazing venues to use for your day. 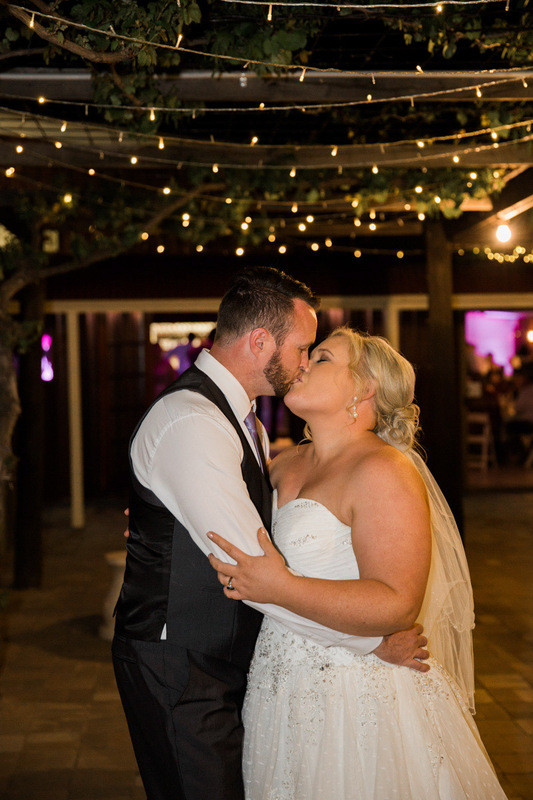 Nikki had chosen two of the most spectacular venues to hold her ceremony and reception. 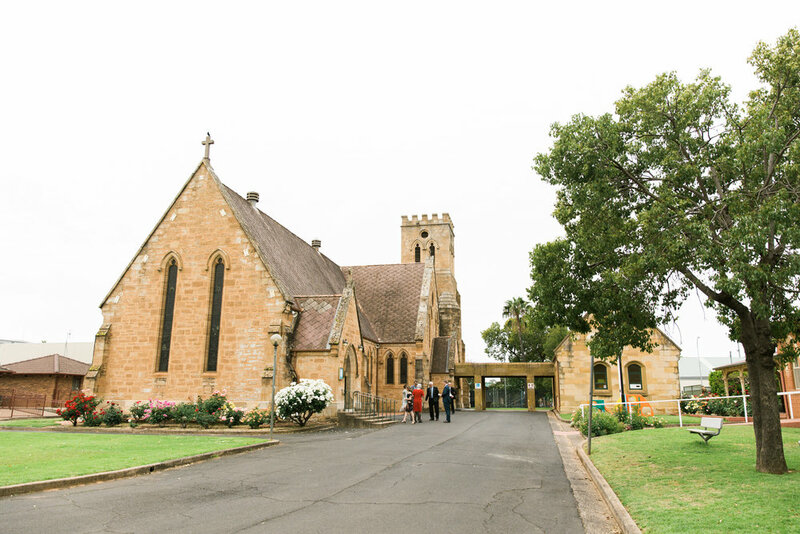 Putta Bucca House for their ceremony and Augustines for their reception. 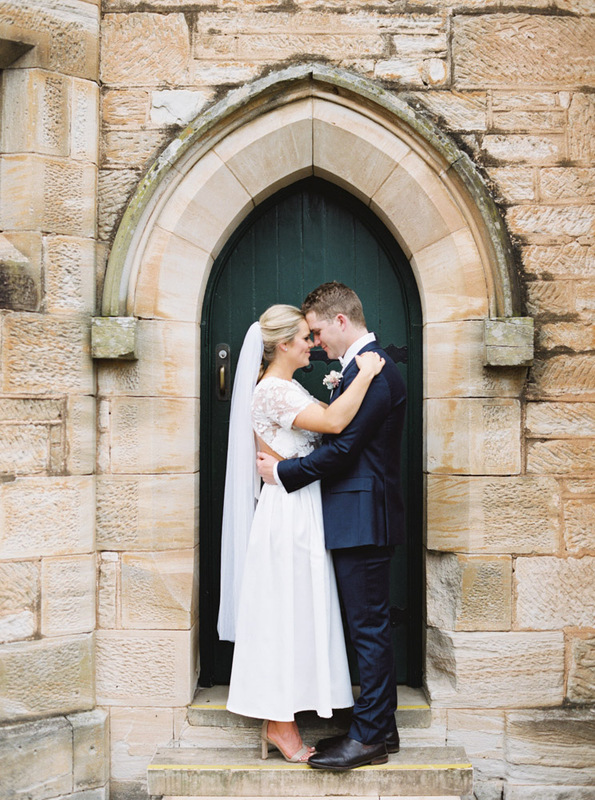 Putta Bucca House and Augustines had so many stunning locations to use for wedding portraits I was overwhelmed. 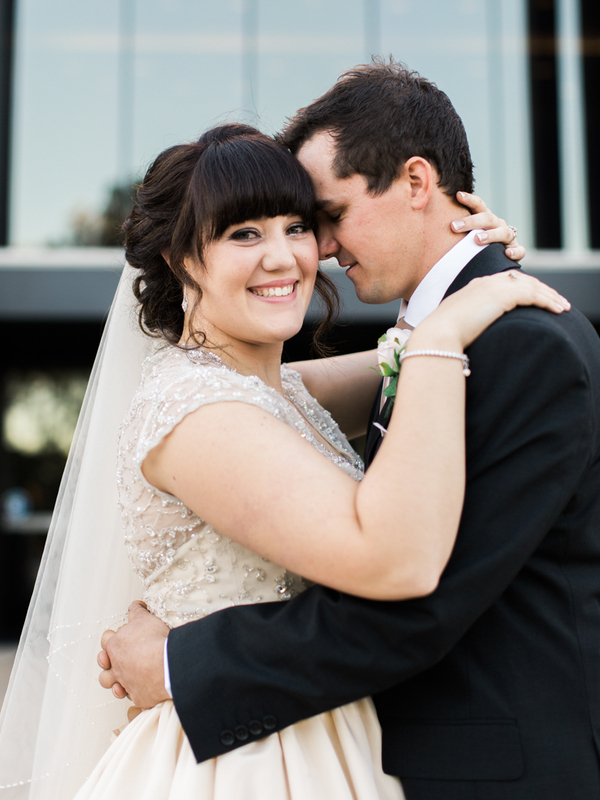 It was a dream photographing Nikki and Craig's wedding at both of these wedding venues. 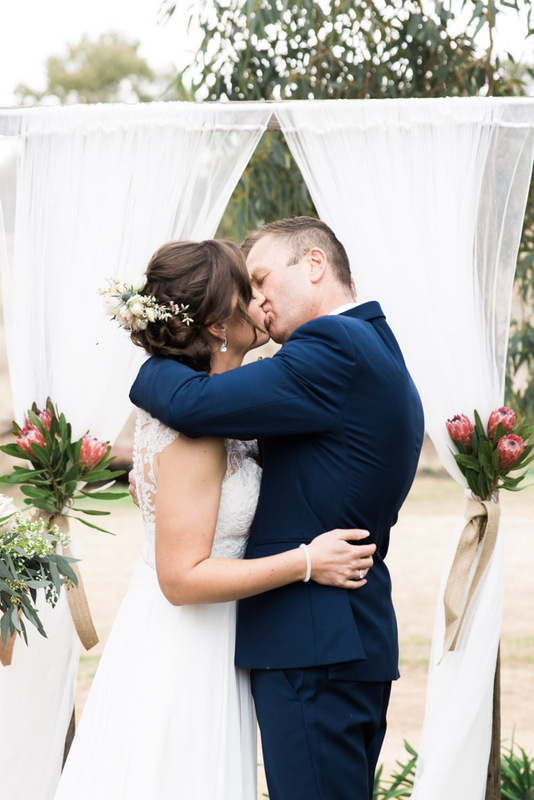 What a truely magical day. 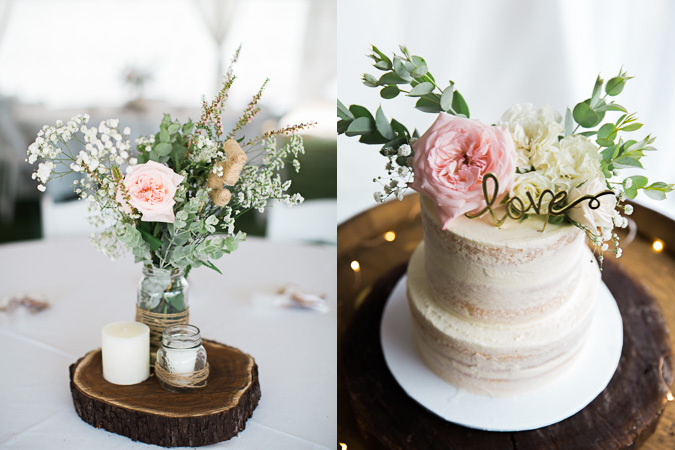 Hope you enjoy scrolling through these beautiful images.